Have you already published a book? We are here to help authors that have already published a book but haven’t had much luck with sales and/or exposure. Unfortunately, most self-published authors suffer more without the knowledge and backing of publishing companies. So, Opportune Publishing is here to help. We offer several packages to give previously published authors the boost needed to generate more sales and get the proper exposure and reviews needed. Contact us today to discuss the future of your book. Do you want to write a book, need help starting and completing it? We have the solution! 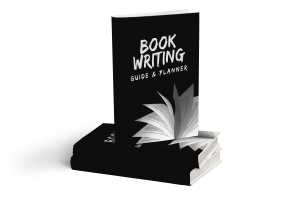 Get the Book Writing Guide & Planner: How to Write Your First Book, Become an Author, and Prepare for Publishing. I have been greatly helped by the excellent work from Opportune Publishing, you won’t be disappointed.